In addition to managing the performance of your panel members, it is important to quality assure the work of your panels. training your team members to carry out these observations and conduct the process professionally. 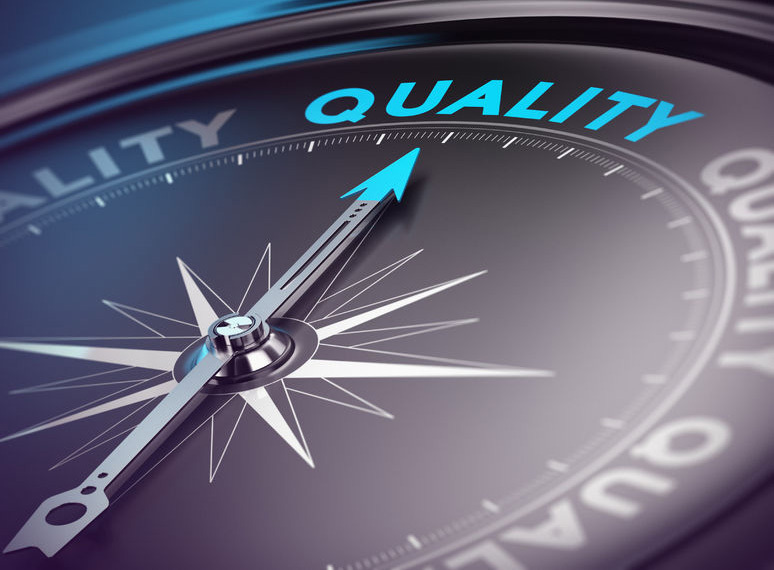 The quality assurance process often has strength in its independence and being seen to be independent. You may think that this is where Emphasis on Skills can genuinely add value to your work. Why not call for an informal chat about any of these assessing or quality issues?